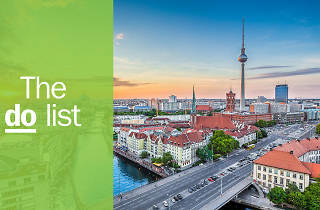 When visiting Berlin in the summer months, it’s easy to spend all your time outside, be that picnicking in the city’s surprising number of parks, lounging beside the surrounding lakes or drinking a cold beer canalside. But that doesn't mean winter is a bad time to visit. 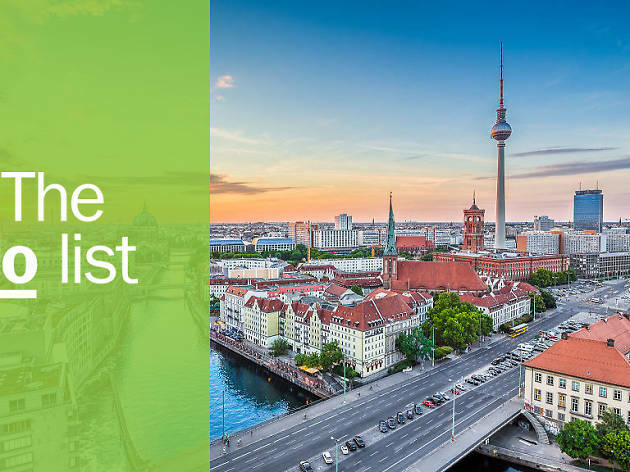 In fact, you’ll be much more drawn to Berlin’s rich cultural landscape, from the Museum Island mainstays to the annual Berlinale film festival, the local markets and museums. 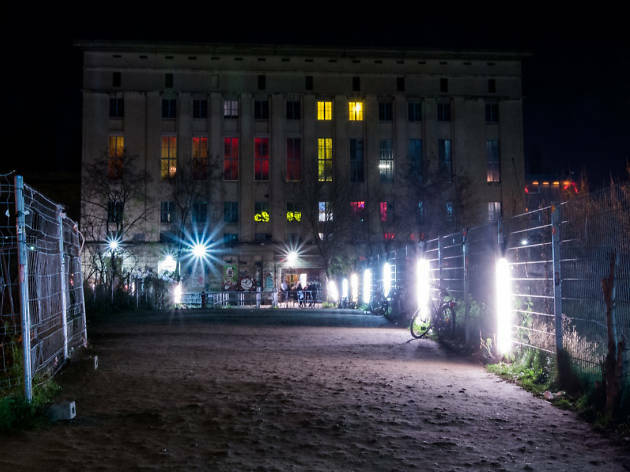 And if it’s dark half the day anyways, there’s nothing wrong with staying at Berghain, the city’s best club, well into the next day. Maybe just book two trips? 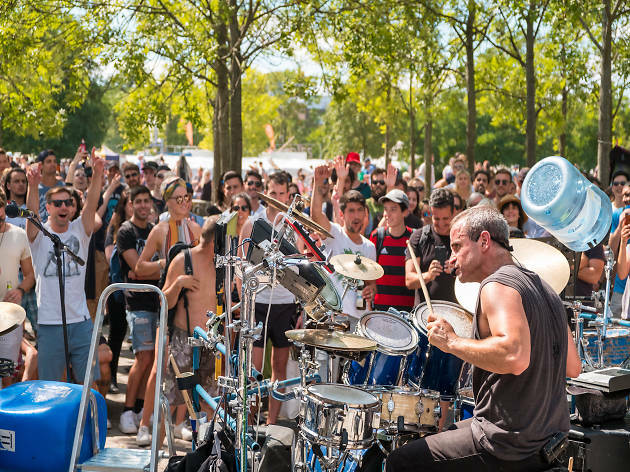 You may need to once you've read through our list of all the best things to do in Berlin. 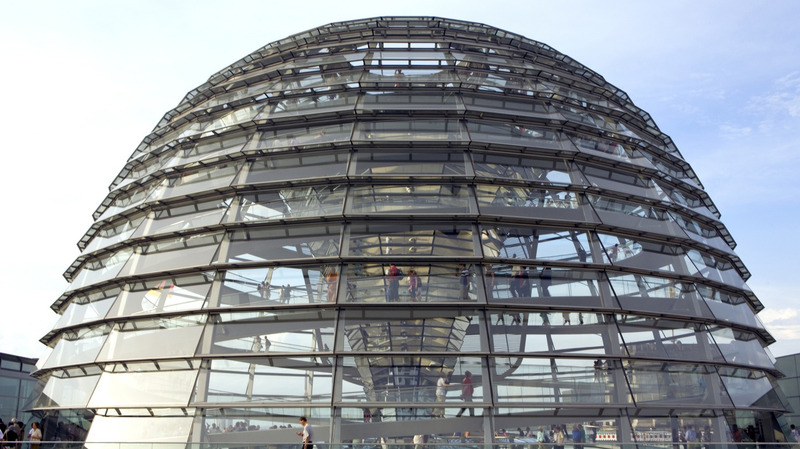 This neo-Baroque edifice housing the German Bundestag (Parliament) survived wars, Nazis, fire, bombing and the country’s division, only to return as a symbol of a new era in German politics. A trip to the top of this open, playful and defiantly democratic space, designed by Sir Norman Foster, is a must, but note that you can’t just rock up any more: following a series of terrorist threats in 2010, you must now book in advance by filling in an online form at visite.bundestag.de, including three possible time-slots you can make, at least three working days in advance. 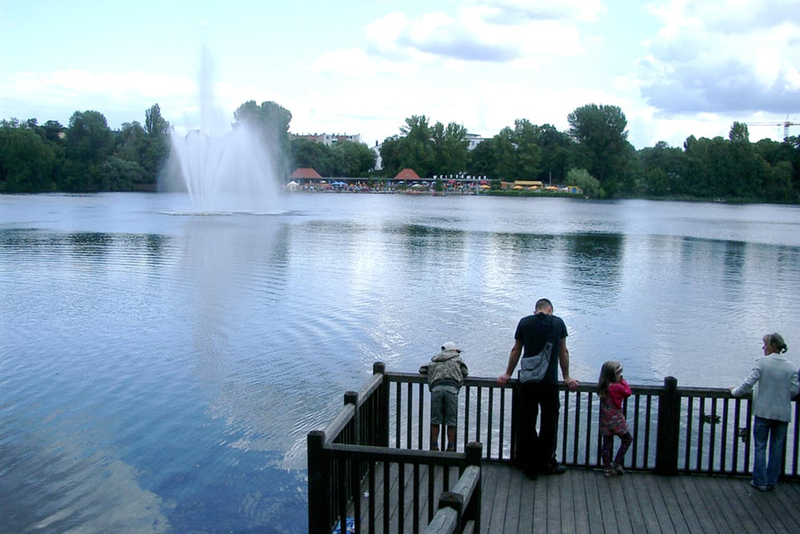 Make like a Berliner and stretch your legs with a stroll, jog or cycle through the city's most famous park, which comes into its own during spring and summer particularly. Whether you’re hunting famous monuments, a beer and a sausage, or a spot to sunbathe naked, you’ll find what you’re looking for. This 5km (three-mile) circuit will return you to your starting point ready for your next adventure within an hour or so. Don’t worry if you get lost, the park is full of maps with 'you are here' markers. 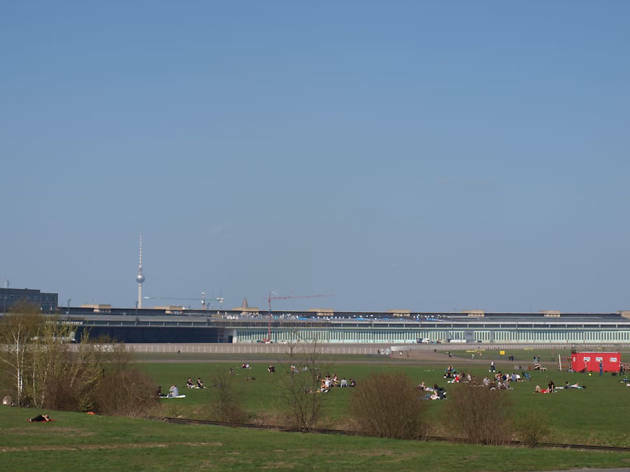 Famous for its Nazi and Cold War history, Tempelhof Airport ceased operation in 2008. Now you can stroll down the runways where World War II Stuka dive-bombers took off and where, during the Berlin Airlift of 1948 when the Soviets blockaded West Berlin, the Western Powers landed supplies for the city’s 2.5 million residents in one of the greatest feats in aviation history. 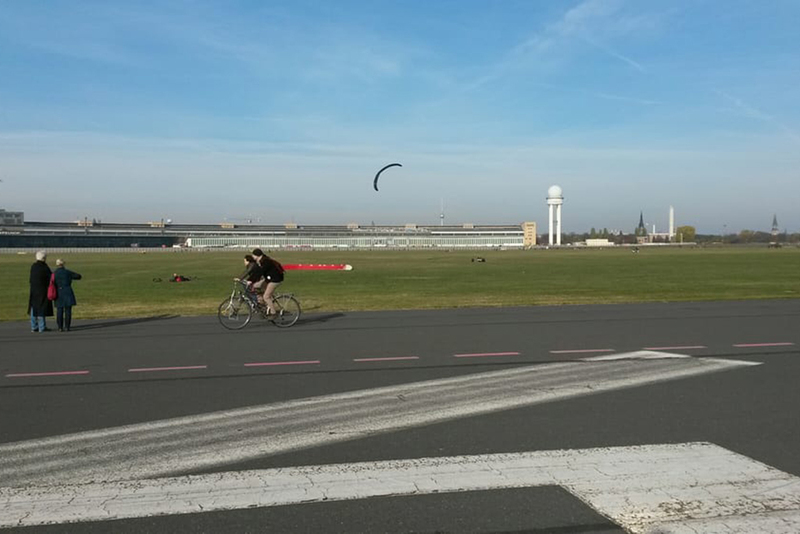 Today, the 368-hectare open space of runways and grasslands is much enjoyed by walkers, kite-surfers, cyclists, runners, skaters and goshawks. 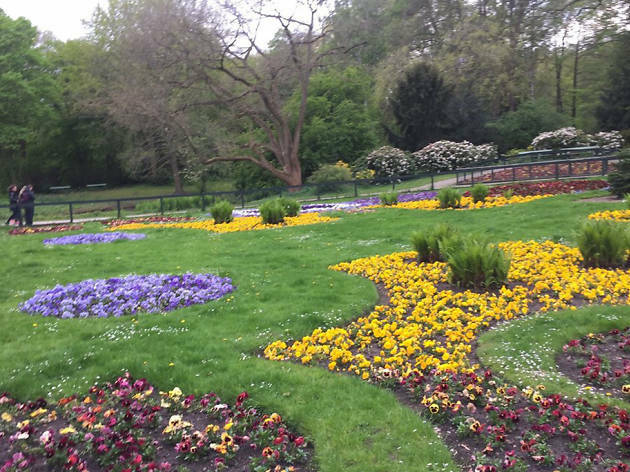 There are designated sections for dogs to run free, basketball courts, a baseball field, beer gardens and even small allotments where Berliners can grow their own veg. 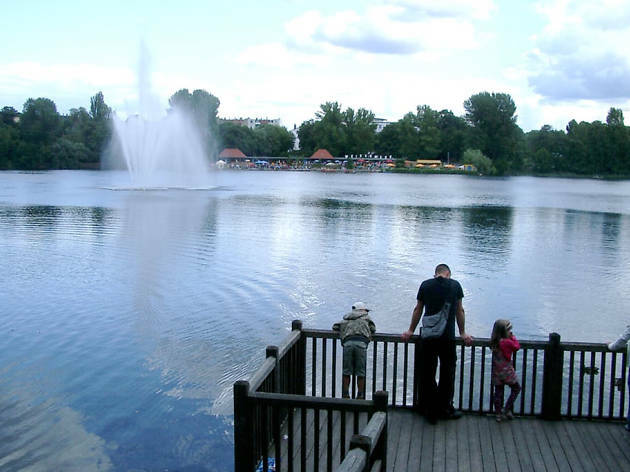 Brandenburg, a north-eastern state that surrounds Berlin, is known as the land of 3,000 lakes. A vision that's starkly beautiful in winter and effortlessly alluring in summer, the lakes are mostly accessible by public transport and each has its own character. While some lakes may be better for swimming and some for sunbathing alongside, you'll be able to find your favourite (just as locals do). Besides, the idyllic landscape is a remedy to the delicious vices of Berlin: hoppy tankards of beer and endless amounts of fleshy sausage. 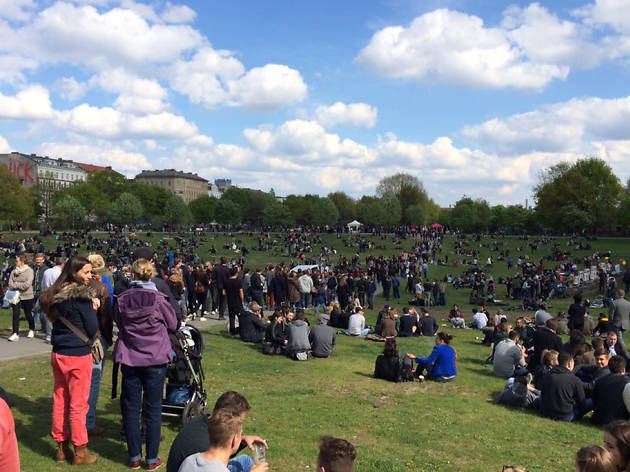 Mauerpark is one of the biggest and busiest Sunday flea markets in Berlin, selling everything from clothes by local designers to cardboard boxes brimming with black-market CDs. Even if the market’s massive popularity means prices keep creeping up, you can still stumble upon a trove of rare records or vintage clothing. It’s also the venue for the immensely popular weekly outdoor singing session, Bearpit Karaoke. 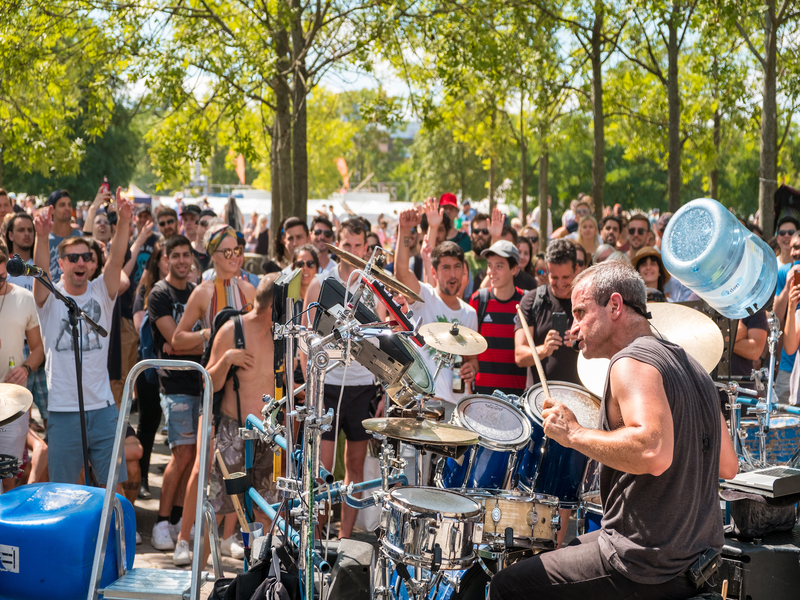 Thousands flock to the mobile soundsystem, which was the brainchild of karaoke courier Joe Hatchiban, to have a go on summer Sundays. 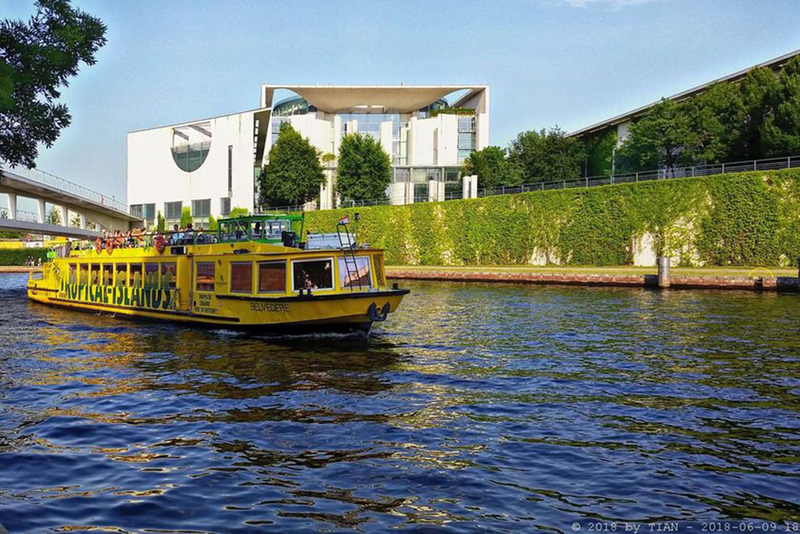 Winding through the centre of Berlin, the River Spree offers a different perspective on this once-divided city. 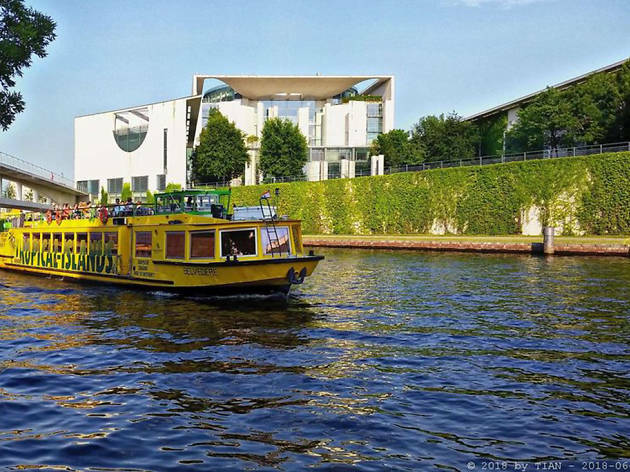 There’s no shortage of tour operators offering trips along the river, the Landwehrkanal or across the lakes, and some services are included on the city travelcard. There are also multiple kayak rental services for the DIY sightseeing types. 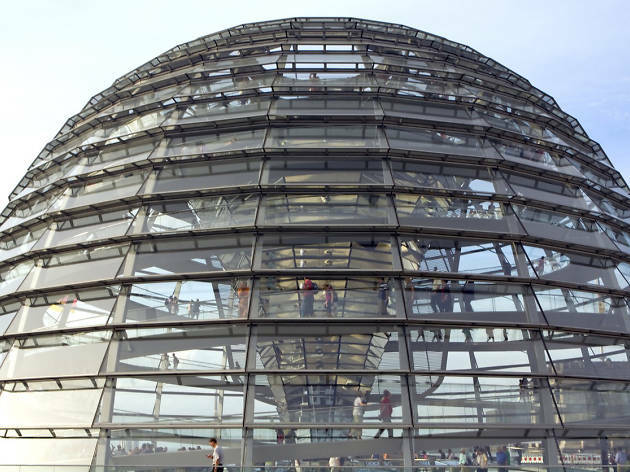 A range of city-centre tours is offered by Stern und Kreis, Reederei Winkler and Reederei Riedel. 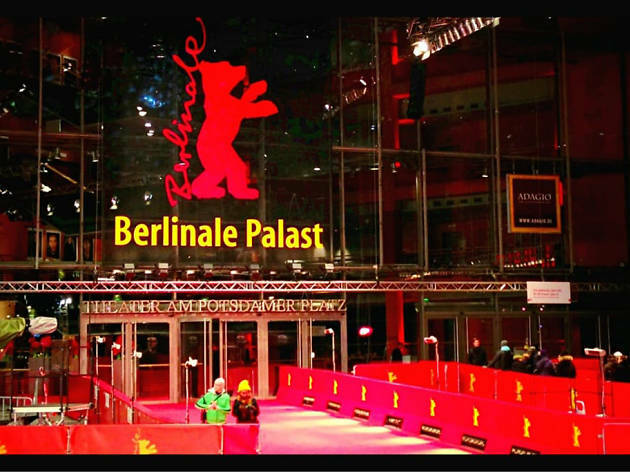 Founded in 1951, the Berlinale (or Internationale Filmfestspiele Berlin, to use its official title) is the world’s most popular film festival, in terms of audience attendance figures. 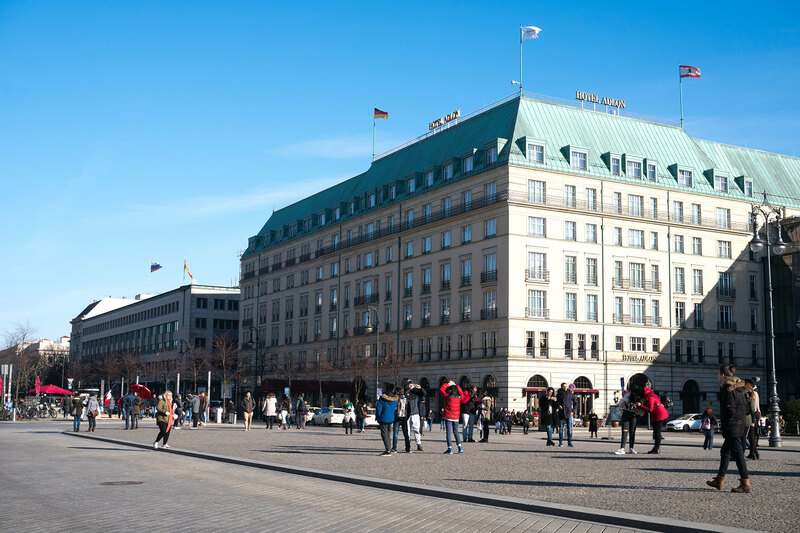 A major fixture on the global cultural calendar, it sees Potsdamer Platz transformed into a glittering stage of glamour, excitement and major movie stars each February. 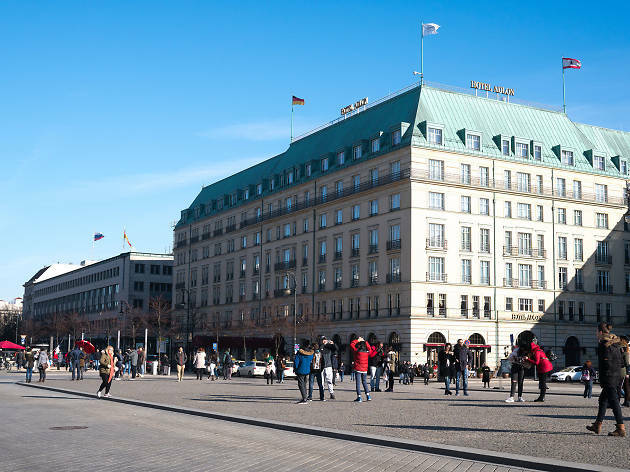 Screenings also take place in other areas of the city, including Alexanderplatz, in the Zoo Palast cinema in Tiergarten and in a renovated crematorium (silent green Kulturquartier) in Wedding. 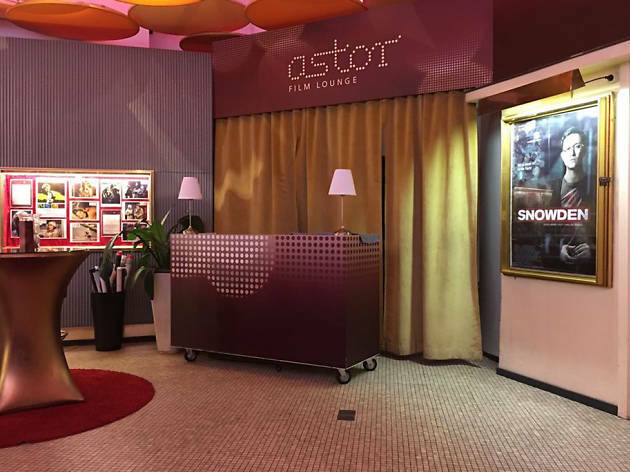 The first 'premium cinema' in Germany offers a luxury cinematographic experience, complete with a welcome cocktail, doorman and valet parking. The cinema dates back to 1948, when a café was converted into a small screening room called the Kino im Kindl or KiKi for short. 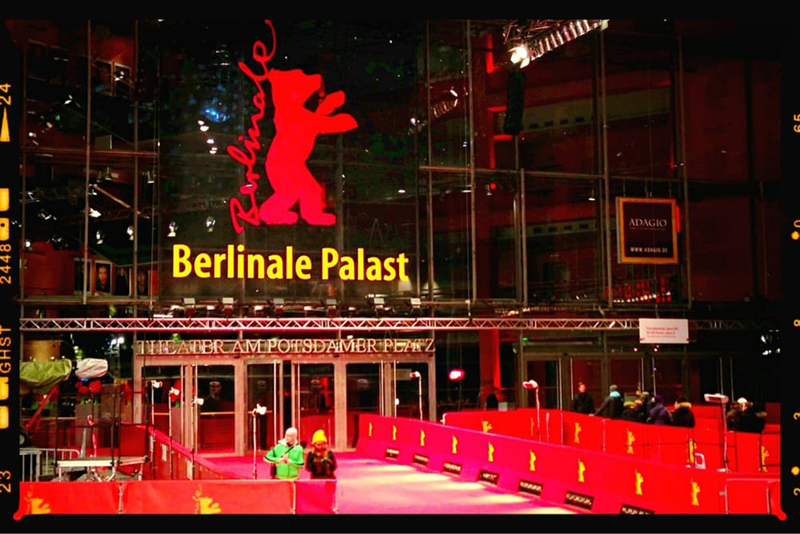 It was later redesigned and renamed the Filmpalast and became one of West Berlin’s classiest kinos. After thorough renovations and another name change, it’s still a grand example of 1950s movie-going luxury, with an illuminated glass ceiling, comfortable seats and a gong to announce the film. Think you have balls of steel when it comes to battling nightclub bouncers and drunken revellers? Think again. 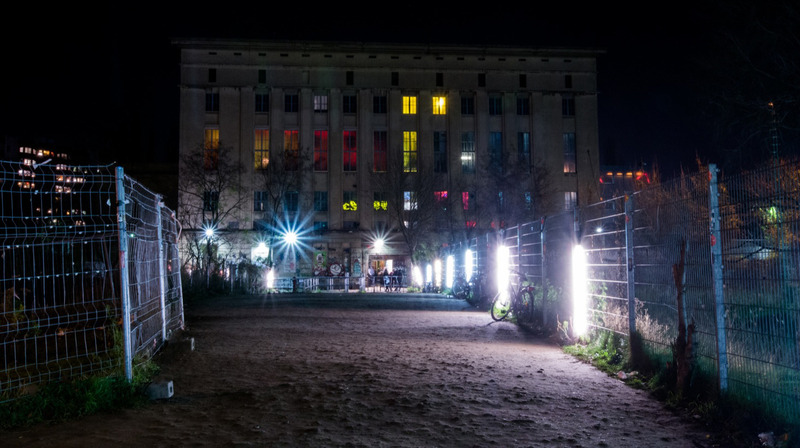 When it comes to Berghain, forget everything you know about clubbing and go with an open mind. The queues can last for hours, the security can be daunting and the general attitude is bolshy, but brave it all and you're in for the night (an morning) of your life. This dystopian legend is a techno temple. Worship at its post-apocalyptic altar, before heading for a much-needed kebab. 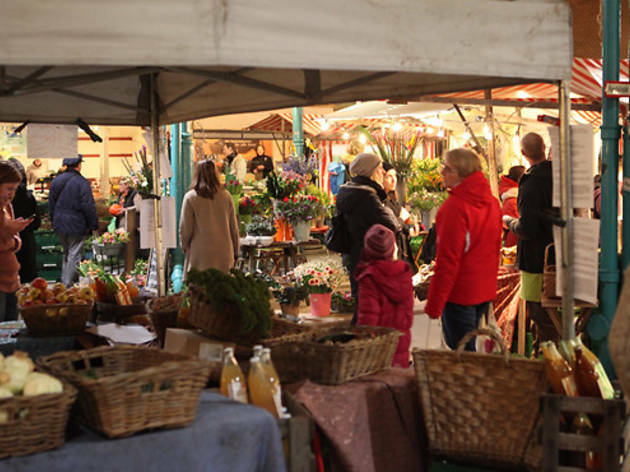 During the late-nineteenth century, 14 municipal covered markets were opened to replace traditional outdoor markets and improve hygiene standards. Local residents saved this one from closure in 2009, filling it with stalls serving heritage veg and locally sourced meats. It’s also home to the excellent Heidenpeters microbrewery and the Sironi bakery from Milan. 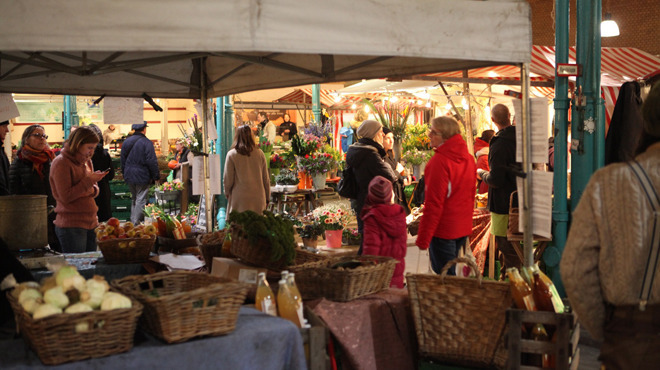 The themed events, including the hugely popular Street Food Thursday, do get crowded but are well worth a visit. 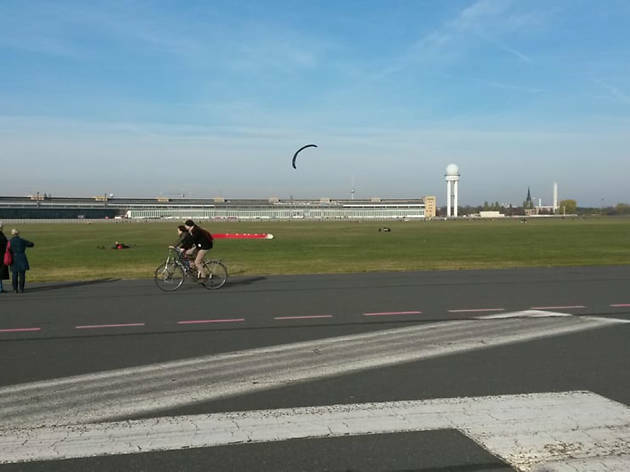 Cycling through Berlin with the wind in your hair is an experience not to be missed. Flat, with lots of clear rotues, parks and canal paths, the city is best seen by bike. That said, caution is required. Cobbles, tram lines, aimless pedestrians, other cyclists and careless drivers all pose hazards. Few locals wear helmets, but you’d be wise to get your hands on one, especially if you’re used to riding on the left. Political demonstration or street festival? In Berlin, it’s often hard to tell. 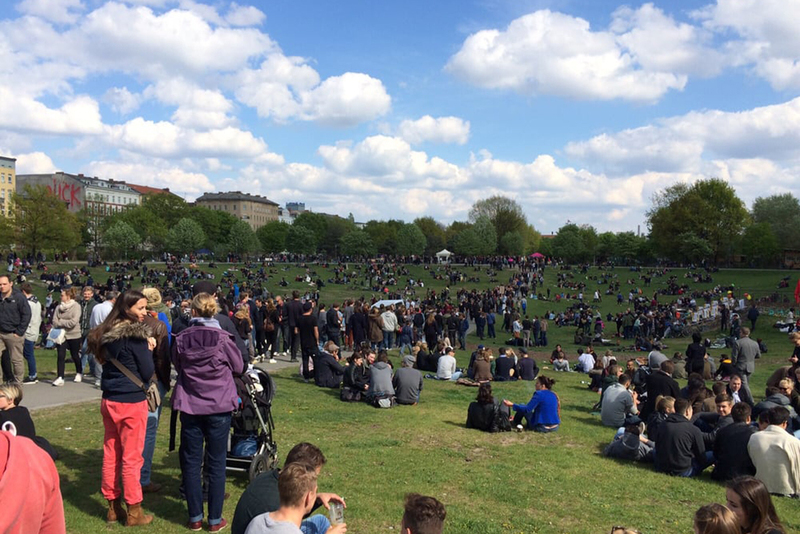 Whether lighting firecrackers on Silvester (New Year’s Eve) or swarming Görlitzer park on May Day, Berliners love to exercise their rights to drink in public, demonstrate and, in an entrepreneurial spirit, hawk homemade shots to tourists. Beware of patchy cell service and defunct ATMs on big holidays.